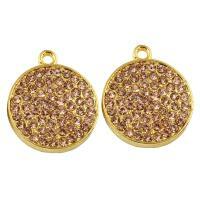 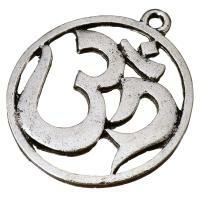 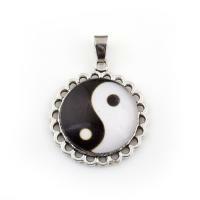 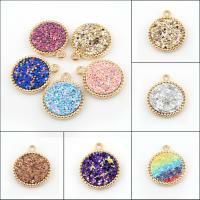 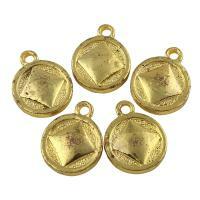 - Zinc alloy flat round pendant are a big family in zinc alloy pendants. 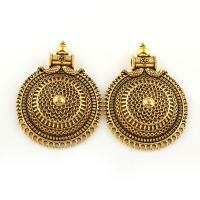 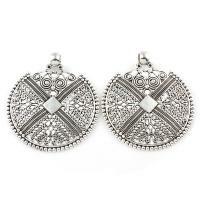 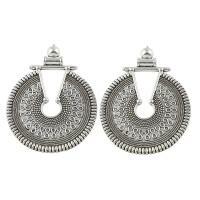 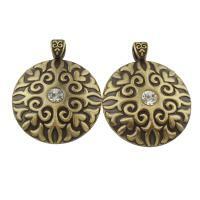 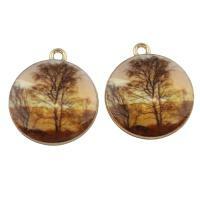 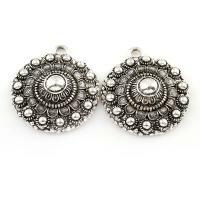 These round pendant are with delicate design. 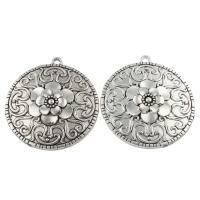 Flower round, caved round and many beautiful styles. 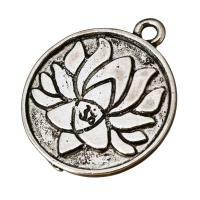 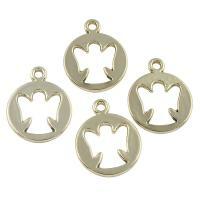 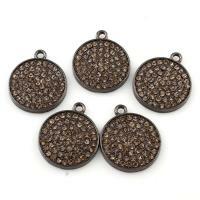 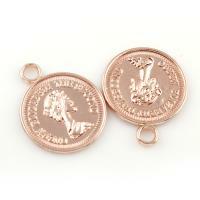 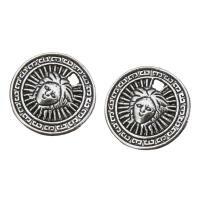 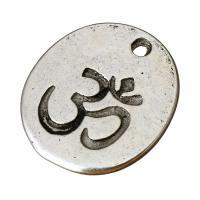 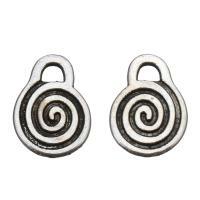 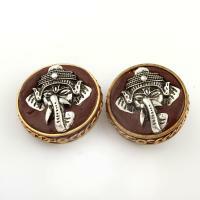 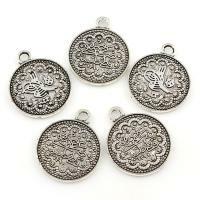 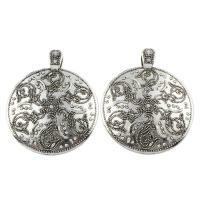 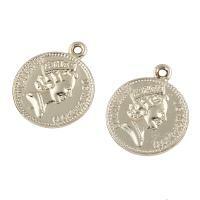 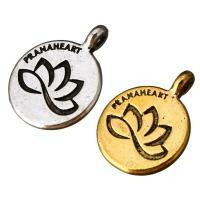 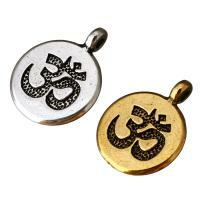 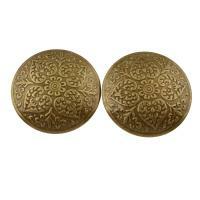 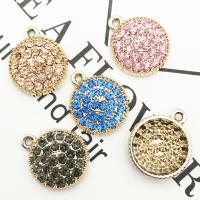 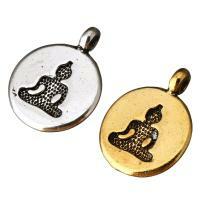 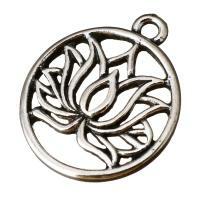 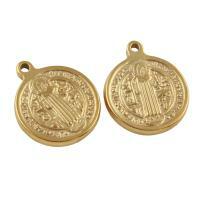 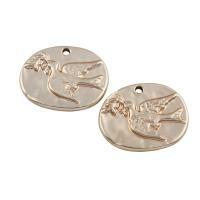 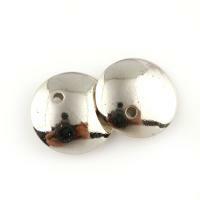 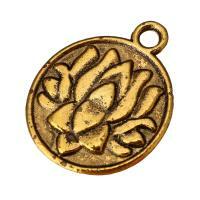 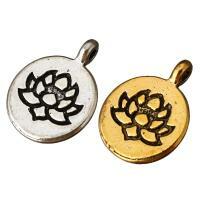 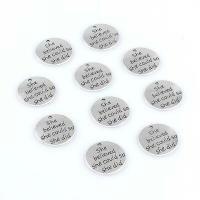 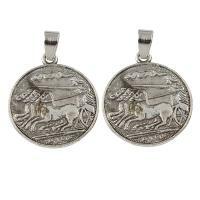 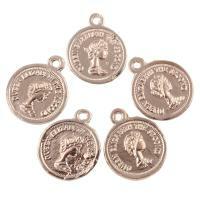 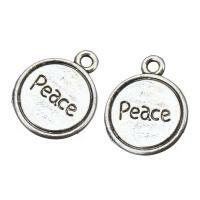 Flat round zinc alloy pendants are popular and fashion, welcome to check and get some you need. 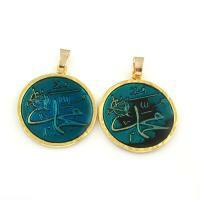 High quality and best price.